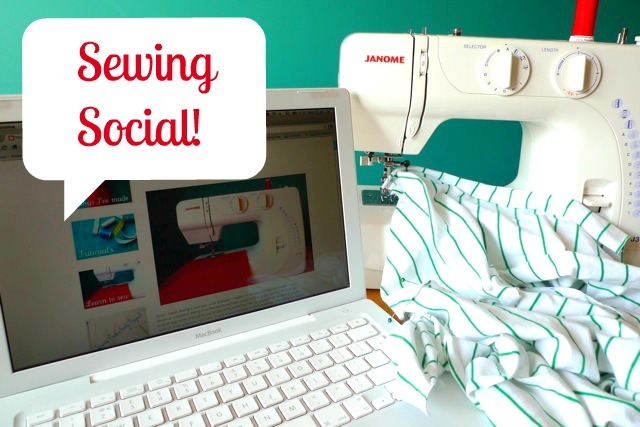 After the runaway success of last month's Sewing Social Twitter Chat (trending above the European football championship, thank you very much), it's high time we do it again! 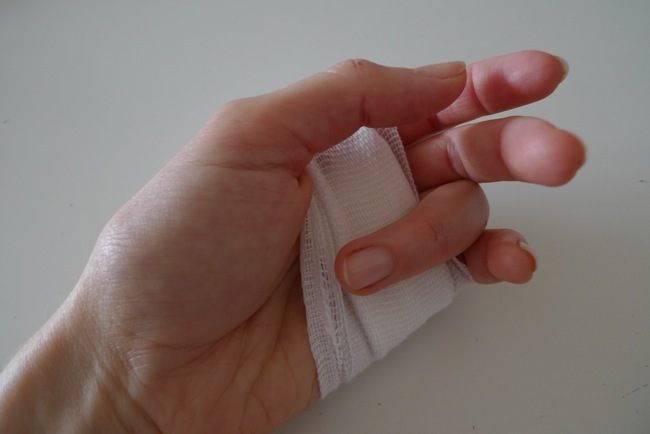 How did you first learn to sew? How do you continue to develop your skills? What do you think of IRL classes, online courses, videos, books, blogs, photos, diagrams...? What puts people off learning to sew? "But I live in Australia / Asia so I'll be asleep at that time..."
I know, I'm really sorry but I can't find a time that will please everyone :( So how about someone from that side of the globe volunteer to coordinate and lead the same chat but at a different time? Then you could create a Tweetdoc of the conversation, email it to me and I'll add it to the debrief post so we can link them up and share results. Anyone want to do this? You can organise a group in the comments. So basically I'm going to be a bit quiet for a few days, checking in when I can. In the meantime it'd be really great if you could help keep up the momentum for the Sewing Social by reminding people on your blog, on Twitter or whatever. Thank you! !